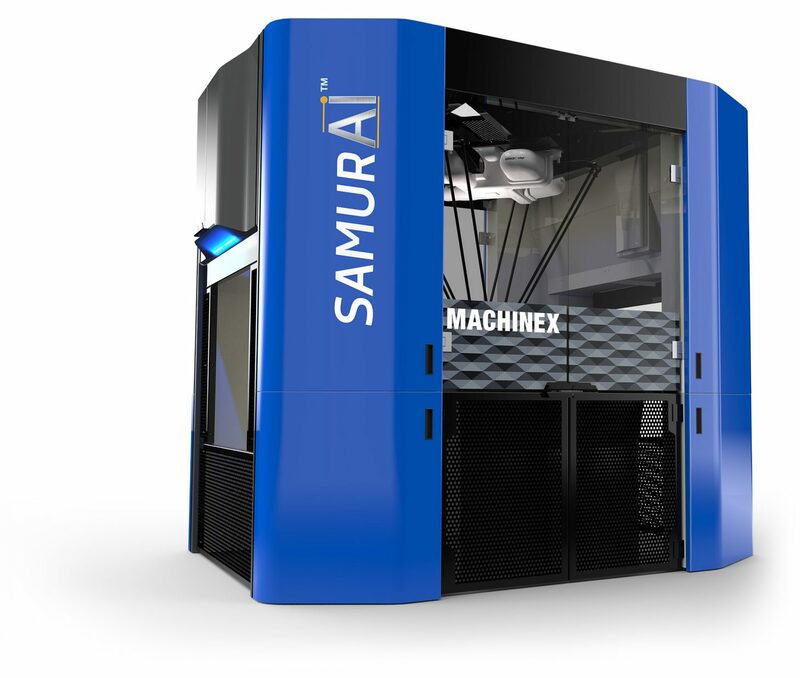 US company Lakeshore Recycling Systems has installed the new Machinex SamurAI waste sorter at its Heartland Recycling Center. It is the first recycler America to invest in this innovative artificial intelligence-powered machine. 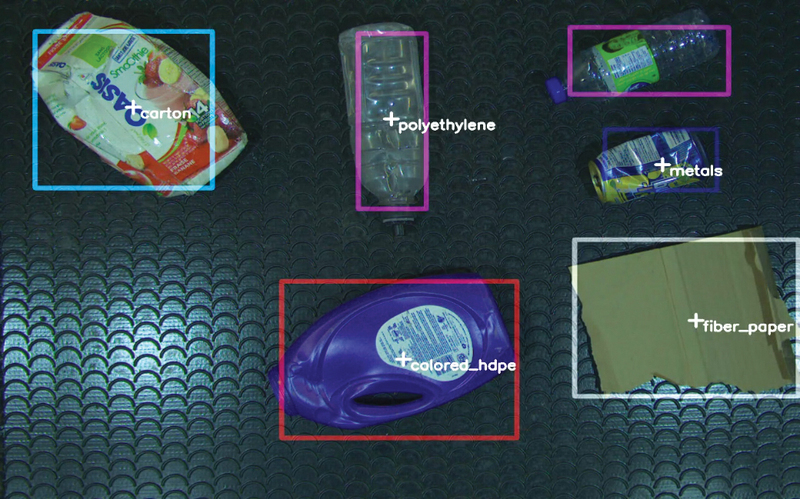 With the help of artificial intelligence technology, LRS will be able to reduce its reliance on manual labour in its single-stream recycling facility. This will notably lower operation costs while enhancing productivity. The machine’s optical sorting system essentially analyses items the same way the human eye does, and keeps learning as more and more materials have been processed to boost future efficiency and accuracy. Besides, the SamurAI operates according to a pre-determined order of task hierarchy to maximise financial return. Recyclers may program the unit to positively extract recyclable commodities from a specific stream of material, or to negatively sort a dedicated stream from all its contamination. 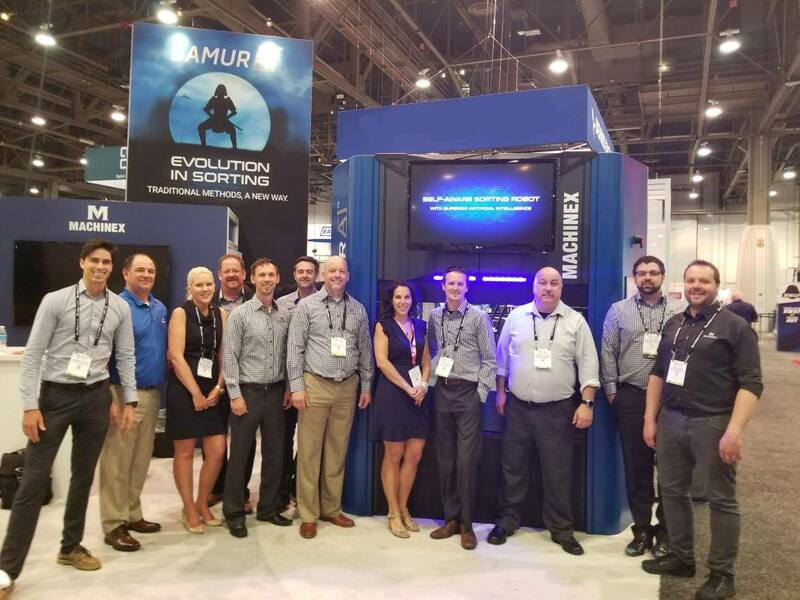 The smart sorter was only revealed recently; it made its debut at WasteExpo 2018 on 24 April in Las Vegas. As such, LRS is the first recycler in the entire US to install such a system. ‘With the SamurAI technology, we are now able to sort, separate and allocate recyclable items more quickly than ever before,’ says Lakeshore Recycling Systems’ ceo Alan Handley. ‘We developed this technology further to answer the evolution that the market needs,’ comments Machinex ceo Pierre Pare. ‘We have nearly 35 years of knowledge and experience in the waste and recycling industry. By developing and integrating new technologies in material recovery facilities we can ensure that our clients always remain ahead of the market,’ he adds. Lakeshore Recycling Systems﻿ was launched 20 years ago and has become the largest privately-held waste and recycling company in Illinois. It serves more than 300 000 residences and businesses throughout greater Chicago and northern Illinois in various ways, including; providing recycling and waste diversion programmes, roll-off container services, street sweeping, on-site storage options and comprehensive waste removal. The company owns and operates 10 Midwest facilities as well as a fleet of ‘fuel-efficient’ trucks, and currently employs over 800 workers.